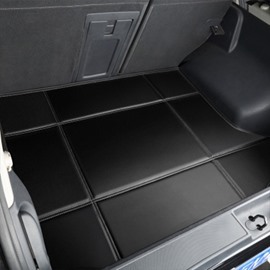 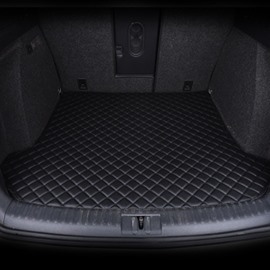 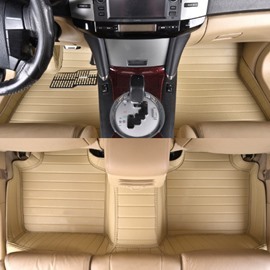 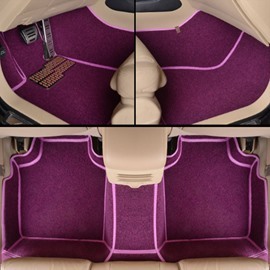 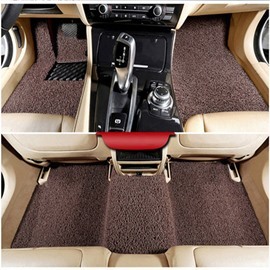 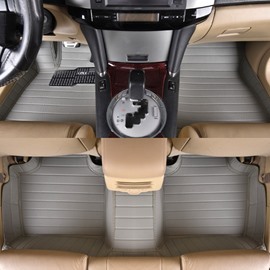 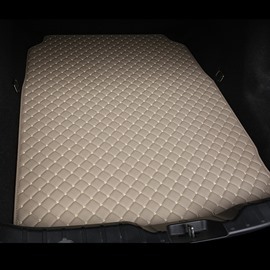 Beddinginn's collection of car carpet provides all season weather protection from dirt, spills and extreme weather. 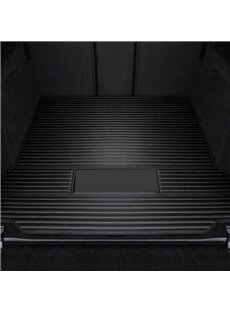 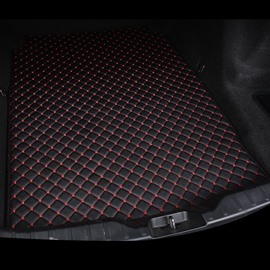 Their anti-slip backing holds the mat securely in place, preventing slippage hazard. 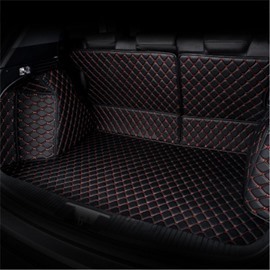 Easily washable and clean up, they are great for sedans, trucks, vans, and SUVs, thanks to their superior waterproof qualities and long lasting durability. 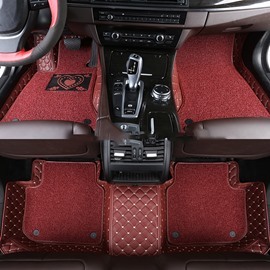 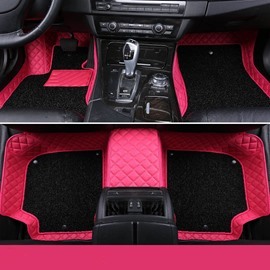 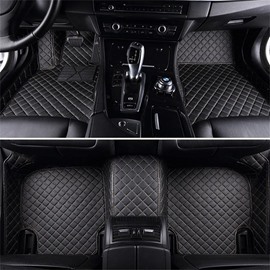 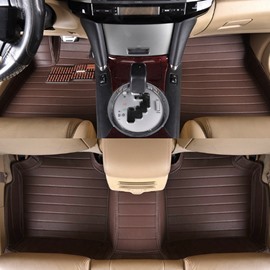 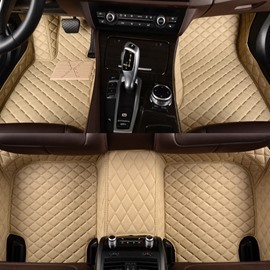 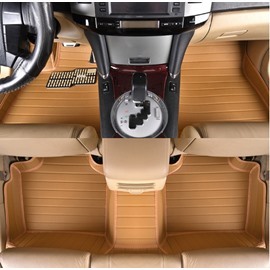 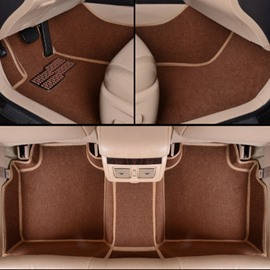 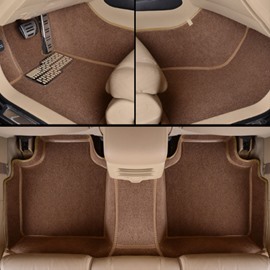 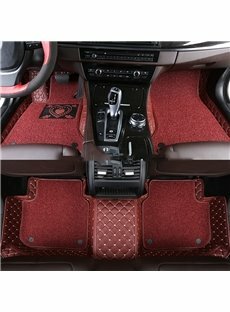 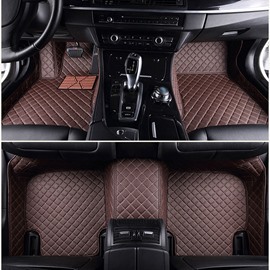 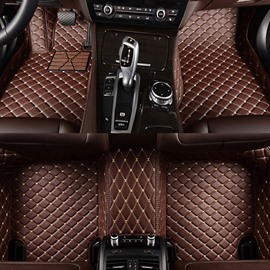 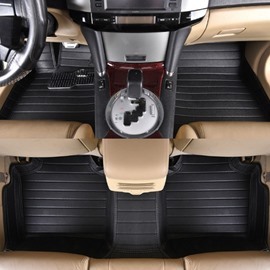 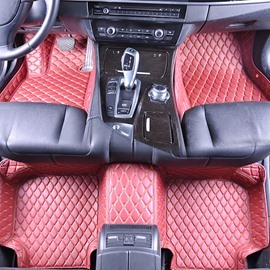 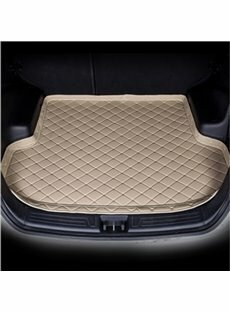 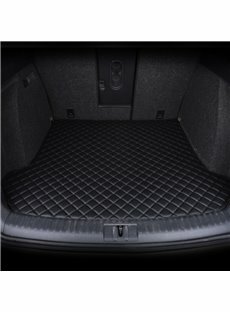 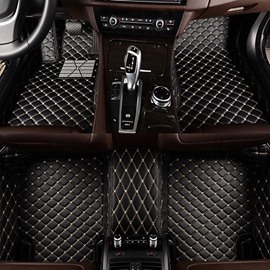 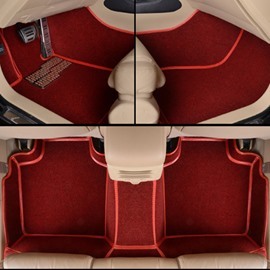 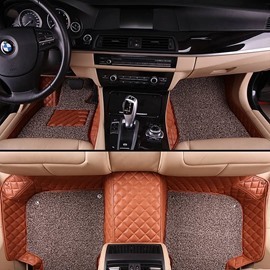 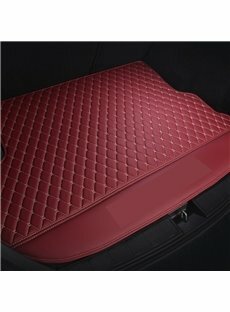 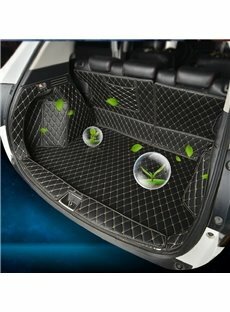 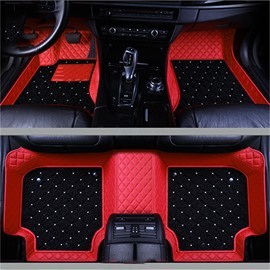 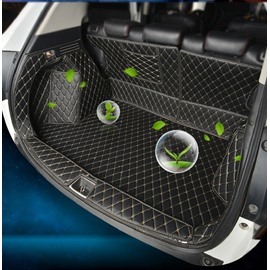 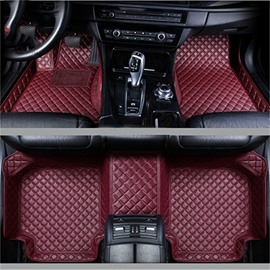 Protect the front and rear of your car's interior with Beddinginn's universal car floor mats.